The MPQ Editor for Warcraft 3 and more Blizzard Entertainment game titles has many features to deal with MPQ files. It can execute files directly from archive. Moreover it can extract files, you can rename them, delete, create archives and it includes file compression. 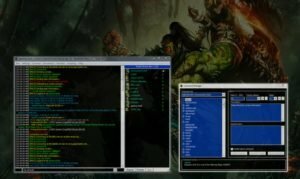 Download the Warcraft 3 MPQ Editor here. It also supports MPQs from Diablo 1, Diablo 2 and Diablo 3! The software has a windows explorer look & is updated & modern. It also works with newer Windows versions and operation systems like Windows NT 4.0 or newer, ReactOS 0.3.14 or newer, Wine 1.3.28 or newer (tested in Kubuntu 11.10). 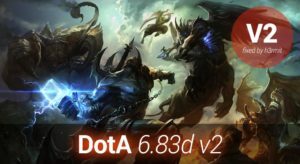 Execute and extract MPQ files from nearly all Blizzard Games! Rename, delete archives and compress files. 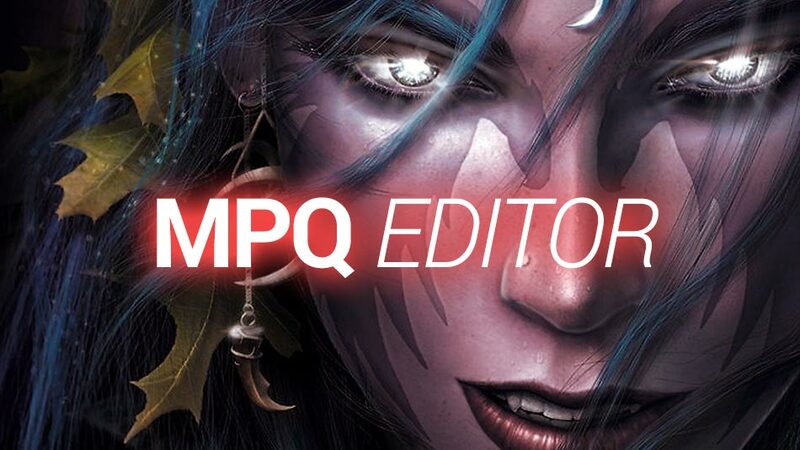 The MPQ Editor is a very useful tool that supports some of the new encryption methods! There are two versions the 32bit and 64bit version for a fluent application. User friendly interface which makes it easy to use all functions. The view-menu gives different styling options for the interface. Generous workspace that makes it easy to open and create MPQ files. Also simply lock and unlock archives to protect files. In the operations area all file management functions, more options appear if you right click on one or more selected files. The MPQ Editor provides an extra tool to view a bitmap representation of data blocks and missing ones are highlighted in red! Try the table viewer for in-depth analysis of each file and more features like merging listfiles and breaking names! Ladik’s MPQ Editor is really full of nice extra features! Q: Does removing files, reduces the MPQ size properly? Q: When I ad files or folders to the MPQ and reload the MPQ, the added files are not encrypted and unknow files, why? 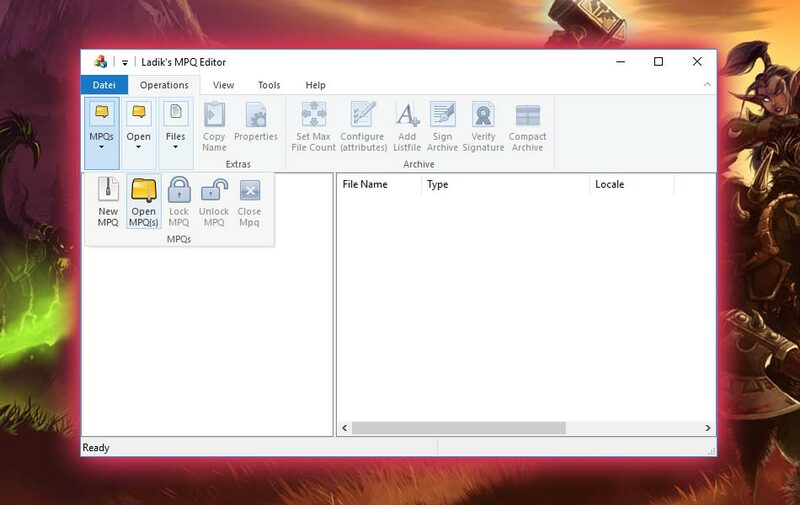 A: Everytime MPQs are changed, create a new listfile, which you have to use for correct reloading of the MPQ! Create the new listfile by clicking on ‘Tools/Name Breaker/Save list’. Q: How can I add folders? A: Just use the drag and drop functionality! 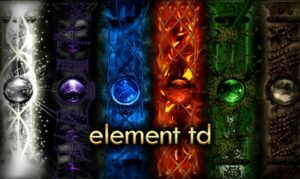 Q: Does it work for Starcraft 1? Q: Is there a file size limit of MPQ files? A: They can be even bigger than 3GB. Test it out! Q: I have problems finding out what hiveworkshop’s JASS Checker was referring to, what can I do? A: One solution: Extract the war3map.j which contains all the trigger code to find the lines containing the leaks. Keep in mind that MPQ files are a very old data format from the classic games of Blizzard. Not everyting about this topic is still trustworthy and up-to-date! Some of these games are 20 years old and MPQ goes back to one of it’s founders Mo’PaQ (MPQ) for saving and compressing game data. But the scope how it was used is exhausted meanwhile. Blizzard’s classic games of course use standart MPQ files! The great thing is, that the MPQ Editor still works great. If you experience any problems just tell. Do you like the tool?